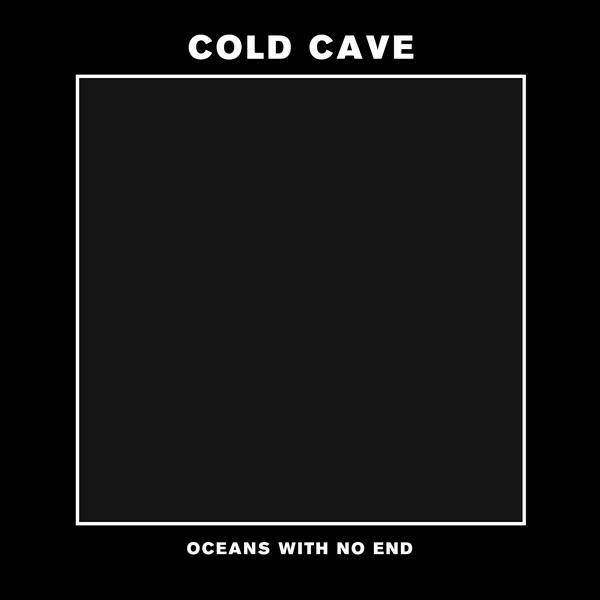 CREDIT: Cold Cave - "Oceans With No End"
There are a lot of bands today doing some take on ’80s darkwave, but none are in the class of Wes Eisold’s Cold Cave, in my opinion. The band’s new release, the Oceans With No End EP, is scheduled for release “soon” via Deathwish, but today, we’ve got its title track, a claustrophobic synth-goth anthem filled with clanging industrial percussion and smoky feedback swells, beneath which sits a gorgeous melody. The new track comes just a few days after the sad passing of former Cold Cave member Justin Benoit, but the crummy timing should in no way cast a negative light on the music, which more than matches the heights already achieved by Eisold, and maybe clears them altogether. Listen.